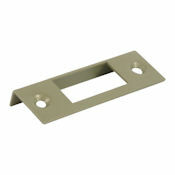 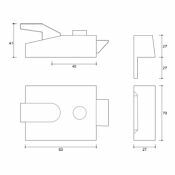 Manufactured as part of the Yale brand, this high quality, popular Rim Nightlatch (Slam Lock) body is ideally suited to glazed or panelled wood doors with narrower stile widths. 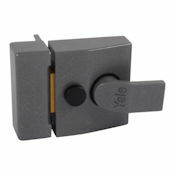 The latchbolt can be held back in the withdrawn position or deadlocked using the internal snib rendering the lock inoperable by key or inside turn. 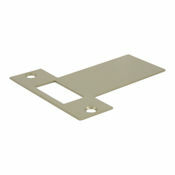 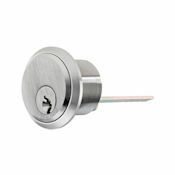 In addition the cylinder "Deadlocking" function allows the lock to be deadlocked externally by a full turn of the key. 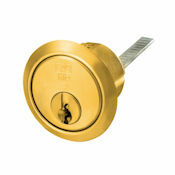 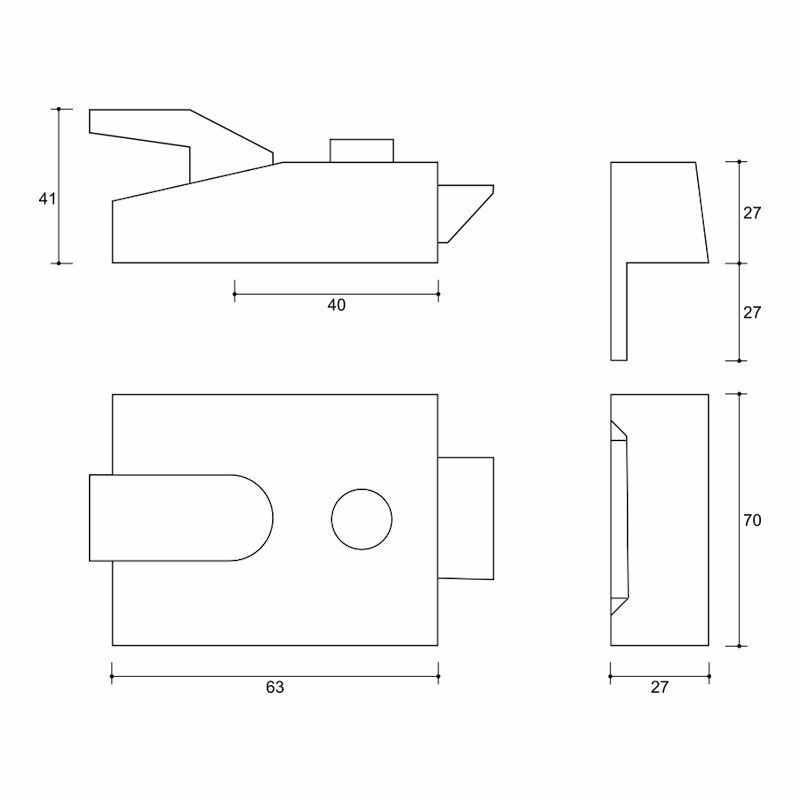 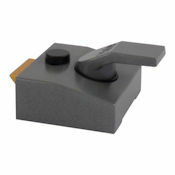 The lock is non-handed to suit left hand or right hand applications without modification.